Different types of wires may be suitable for the technical springs to be produced depending on your requirements. 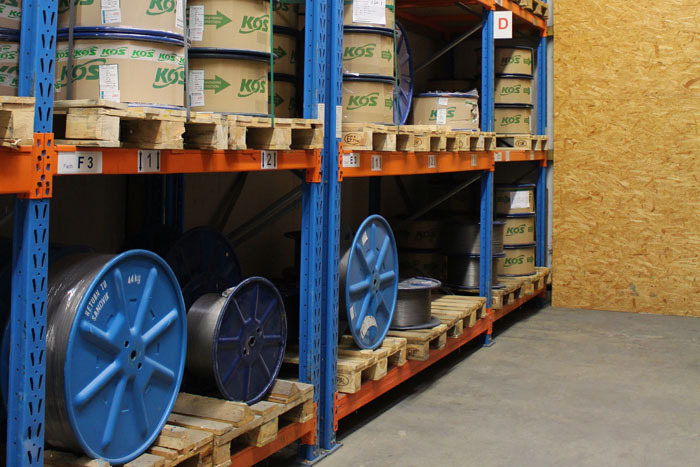 A variety of alloys are used, depending on the static and dynamic stress. We work exclusively with materials sourced from certified suppliers. 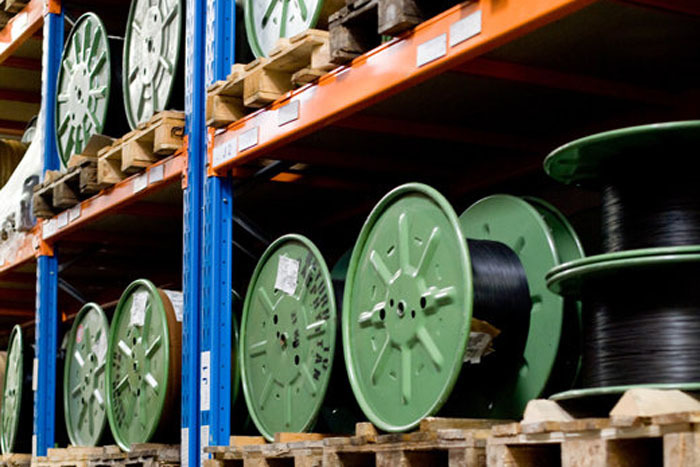 We stock the most common spring wires in our material warehouse. Pictured as an example – the chrome silicon alloy valve spring wire in accordance with EN 10270-2 on metal coils. 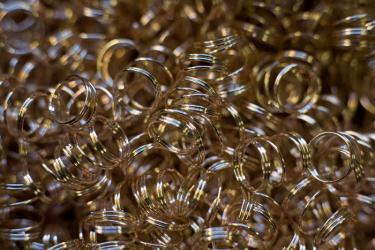 Material coiled into shape: Compression springs made of CuSn6 tin bronze wire in accordance with DIN EN 12166.